Colour correcting is something that has been around for years and some kind of colour correcting palette is a must-have for makeup artists’ kit. 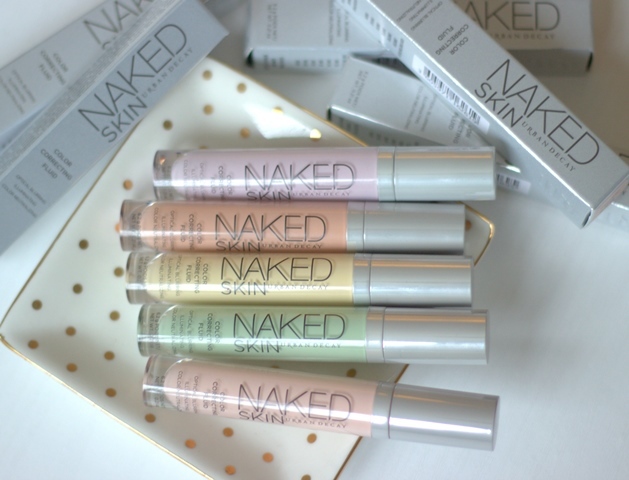 The new Urban Decay Naked Skin Colour Correcting Fluid not only looks so pretty in five pastel shades but each shade has its own function. These are life changing and once you find your shade you will be left wondering why you haven’t been colour correcting this whole time! 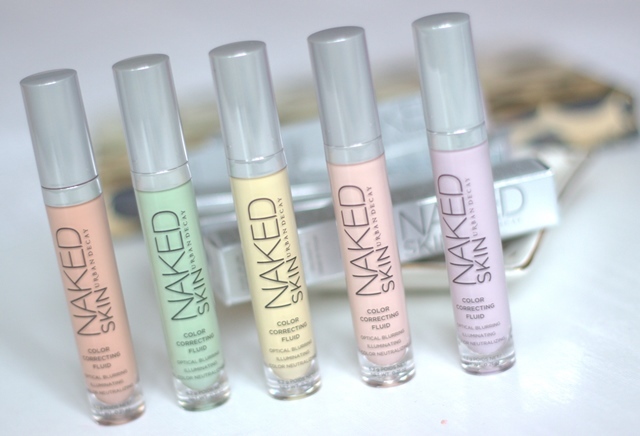 If you didn’t know already I am a huge fan of the Naked Skin concealer, it appears a lot on my YouTube videos and I pretty much use it everyday because of its ultra light weight formula. 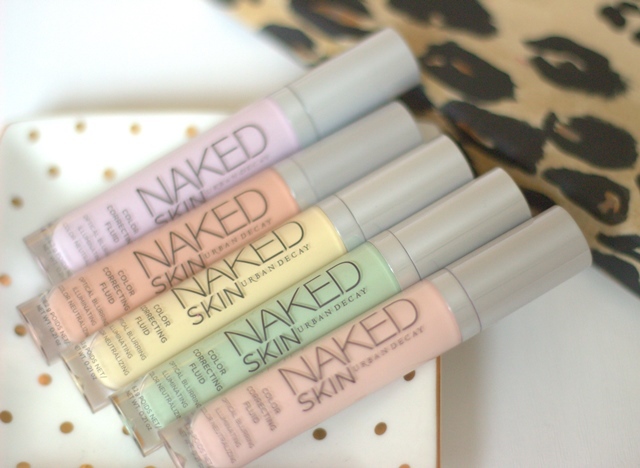 The Naked Skin Colour Correcting Fluid has the exact same consistency so they are way to blend, build able and effortlessly blur your flaws. As I mentioned each colour has its own function (it’s not just about choosing your favourite colour I’m afraid!) So let’s take a closer look at each shade and which is best for you. Peach – this is fabulous dark circles and dark spots which have a more blue undertone. This works really well for darker skin tones. Pink – this is also good for covering dark circles but on fair skin tones. It can also act as a highlighter on fair skin tones. Yellow – is great for giving radiance and hiding dark marks on the skin. This along with the peach works well for dark skin tones. Lavender – helps to balance out yellow looking skin. Green – counteracts redness. So if you have angry breakouts or are prone to redness this is the one for you. I personally love using the yellow to brighten up under my eye area and the peach to disguise any dark marks left from breakouts. I also like to keep a green handy for new breakouts that are quite red. I then apply a layer of the Naked Skin concealed and blend. I love the fact that these are available as individuals rather than in a palette. I mean I am addicted to palettes but unless you are a makeup artist it is very rare that you will need all five shades. Just like the packaging of the Naked Skin concealer, these are not too bulky and perfect to travel with. Each Colour Correcting fluid is rich it vitamins C and E to condition and protect your skin. What’s not to love? 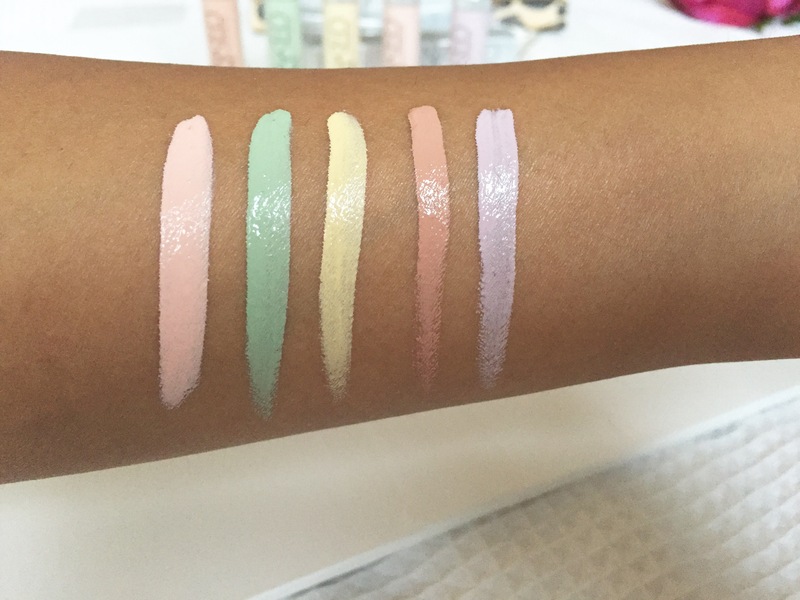 These look really lovely, and so so so pigmented – like how concealors should be! Just a quick question: Do you recommend the yellow or lavender one for undereye?